ALBANY —Trevor Noah is the host of the Emmy and Peabody Award winning show, “The Daily Show,” on Comedy Central and will perform at The Palace Theatre on Saturday, Dec. 9, at 7 p.m.
His comedy special, “Afraid of the Dark,” was debuted on Netflix in February 2017. In 2016, he released his first book entitled “Born a Crime: Stories from a South African Childhood.” Not long after, the book became a New York Times bestseller. For more information, call (518) 465-4663, or visit www.palacealbany.org. The Palace Theatre is located at 19 Clinton Ave. in Albany. 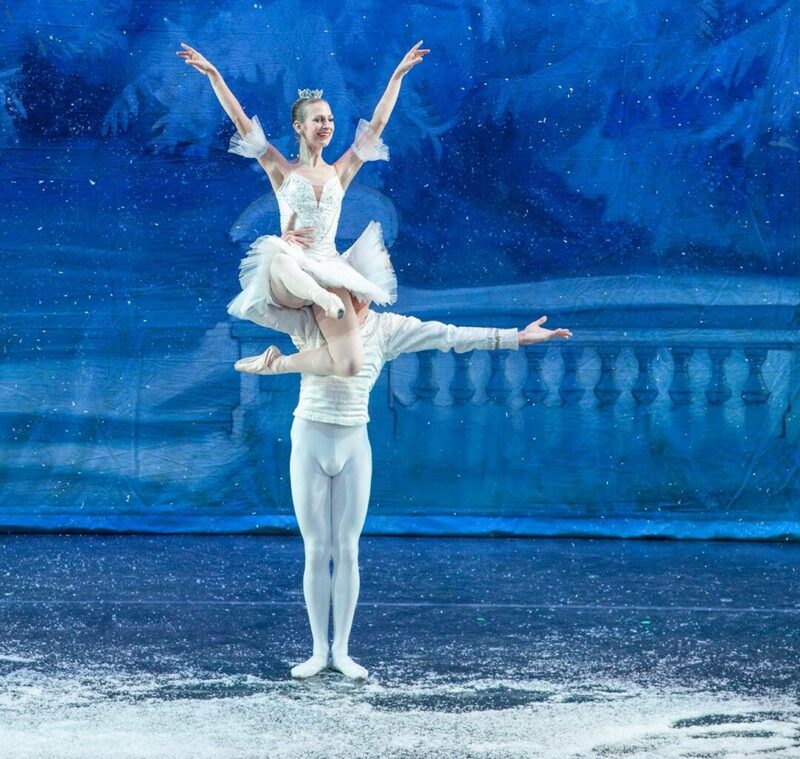 ALBANY — The Albany Berkshire Ballet performs two shows of “The Nutcraker” at The Egg on Saturday, Dec. 9, at 1:30 and 5:30 p.m. The Albany Berkshire Ballet is nationally recognized for its versatility in performing both classical and contemporary dance works. The company’s classical repertory rivals that of any large company performing today. Tickets start at $35 and can be purchased online at tickets.theegg.org. For more information, visit www.theegg.org. The Egg is located at The Empire State Plaza in Albany.